To educate means to impart general knowledge, developing the powers of reasoning and judgment and generally to prepare oneself or others intellectually for life. Building an environment to aid in this process is a challenge that M/E Engineering has done repeatedly. 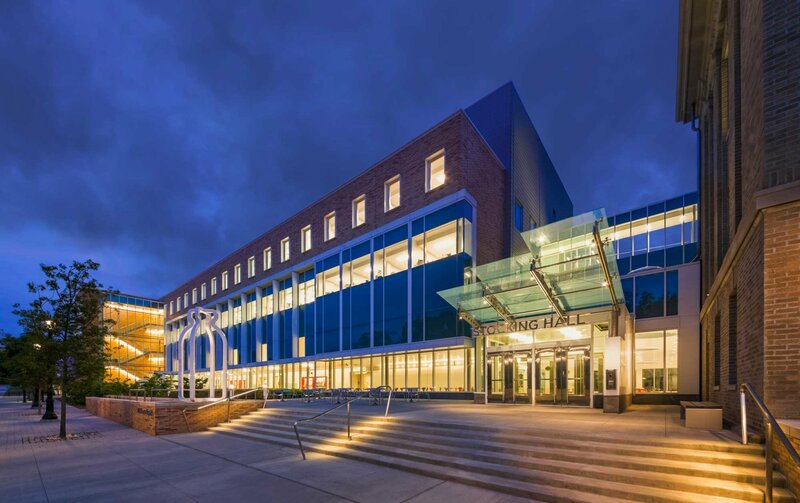 We have provided mechanical & electrical engineering services for over 140 school districts and over 100 institutions of higher education, and have learned through experience that our quality design and knowledge of the school district's goals has aided in our success. Whether it’s a higher education or K-12 client, we have built the trust needed to maintain our valued relationships.